3 bed 2 bath home in great location. 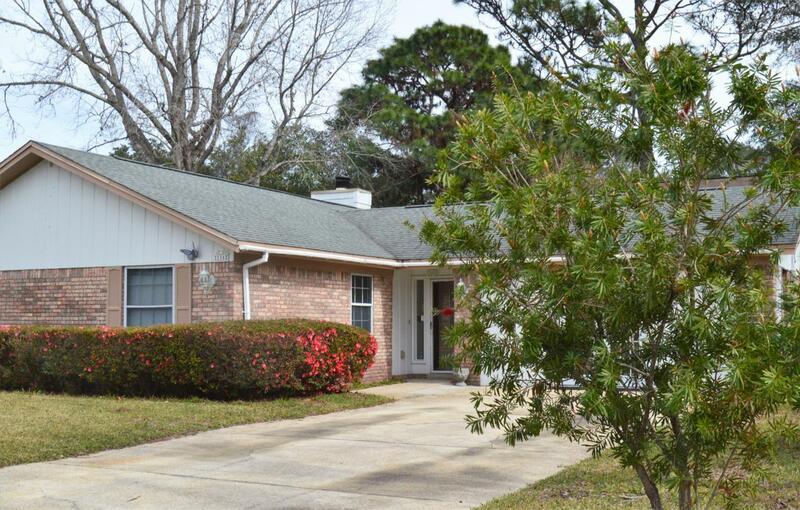 close to all of the conveniences of Ft Walton Beach. This home has a large family room with vaulted ceiling and wood burning fireplace. The kitchen has new appliances. The roof and AC have been replaced. You will enjoy sitting in the sunroom and admiring this well manicured lawn. The back yard if fully fenced with two out buildings. There is a huge additional family room with its own private access. This area would also make a wonderful in-law suite or teen suite. This home has a ton of curb appeal. The brick exterior and gutters all around make this home very low maintenance.